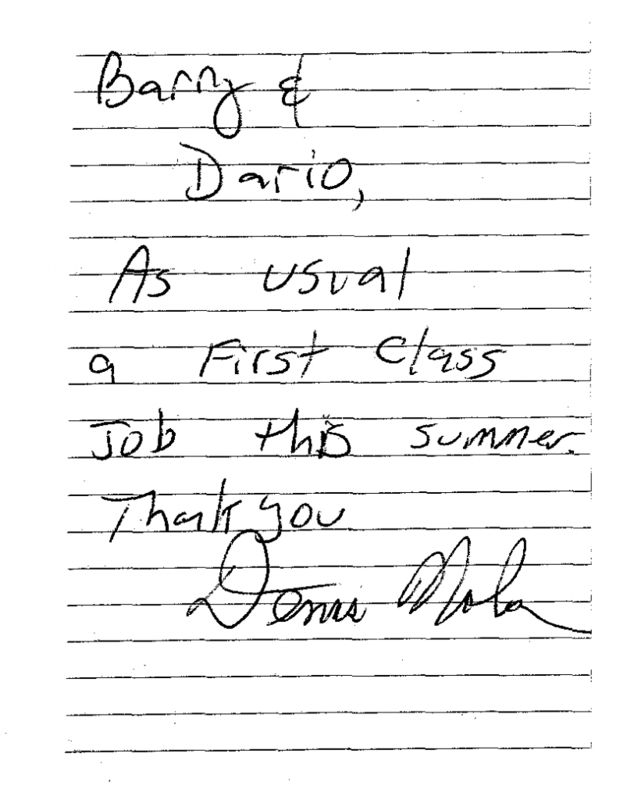 Dear Barry & Dario, Thank you so much for your professional help & for sending Doug and Jaime. 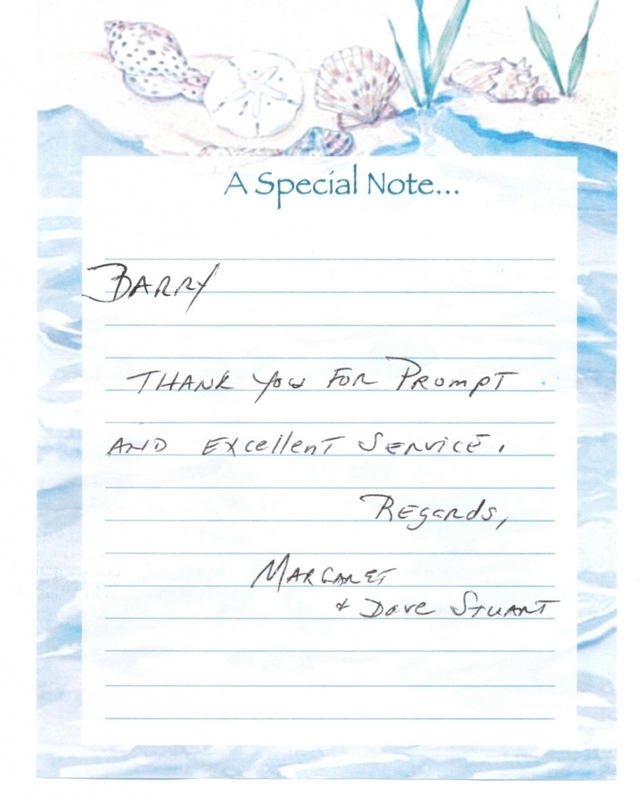 They were punctual and professional with the work. We will highly recommend you all. Thanks again. Check is going in the mail tomorrow. Thanks again. Pool is fabulous and I’m a customer for life. 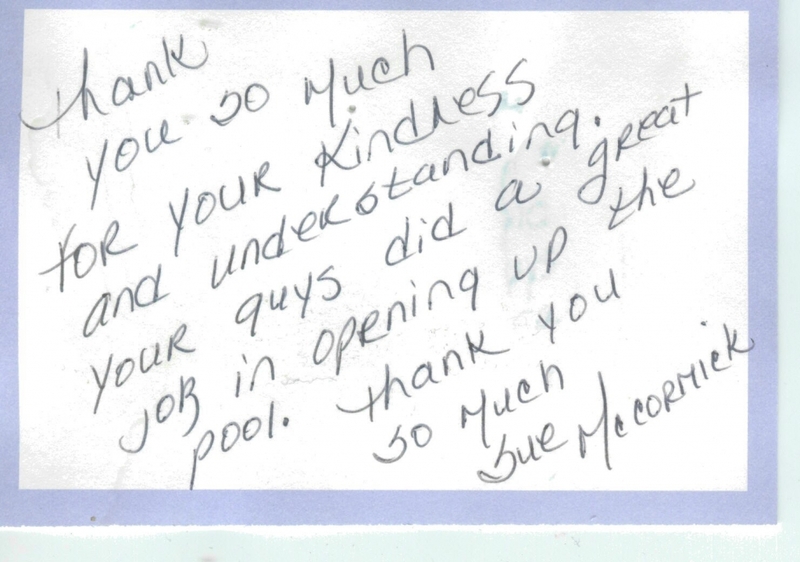 Your pool opening crew was excellent and very thorough when they opened my pool. I was impressed on how fast they worked. Thank you for a professional experience! The men were nice, efficient, and explained their work. As long as I am here you have my business!. Please call to arrange a pool opening in the spring. 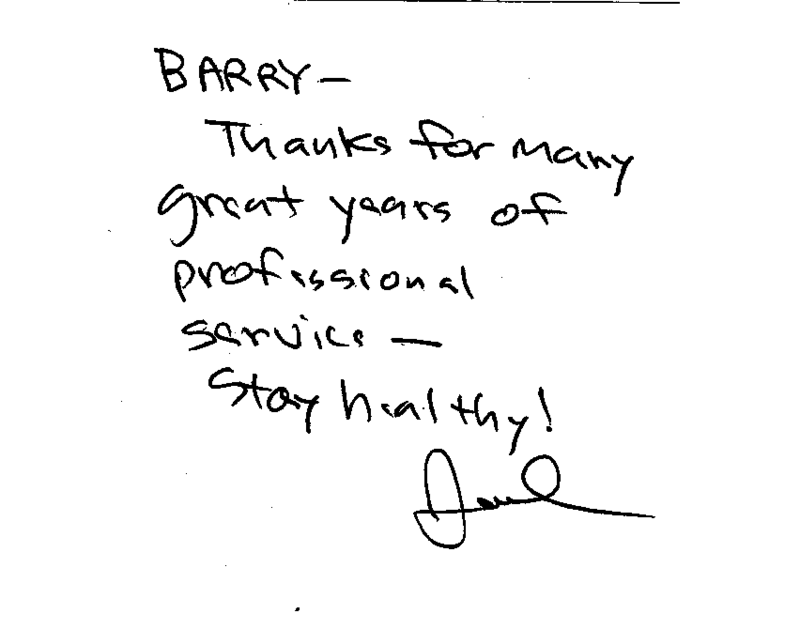 Thanks again for great service. Enjoy the winter. You are all great? Everyone is so friendly and kind to me. I always get same day professional service. 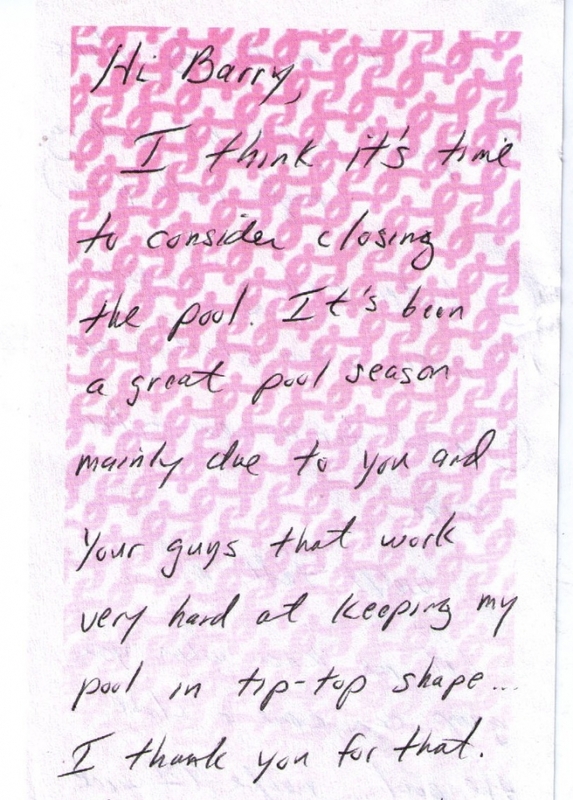 I look forward to opening and closing my pool, just so I can stay in touch with you. I’m so lucky to have found you. I thank you for making having a pool one of the best experiences of my life. 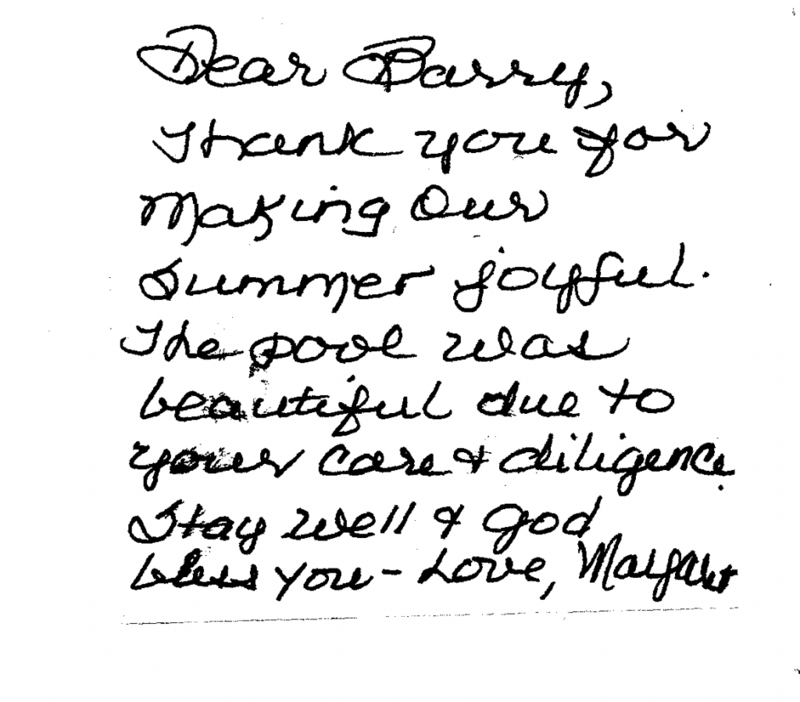 Just wanted to let you know that we are so hapy with the results of Long Island Swim-Pool’s artistry. We have gotten tons of compliments. The time has finally arrived. 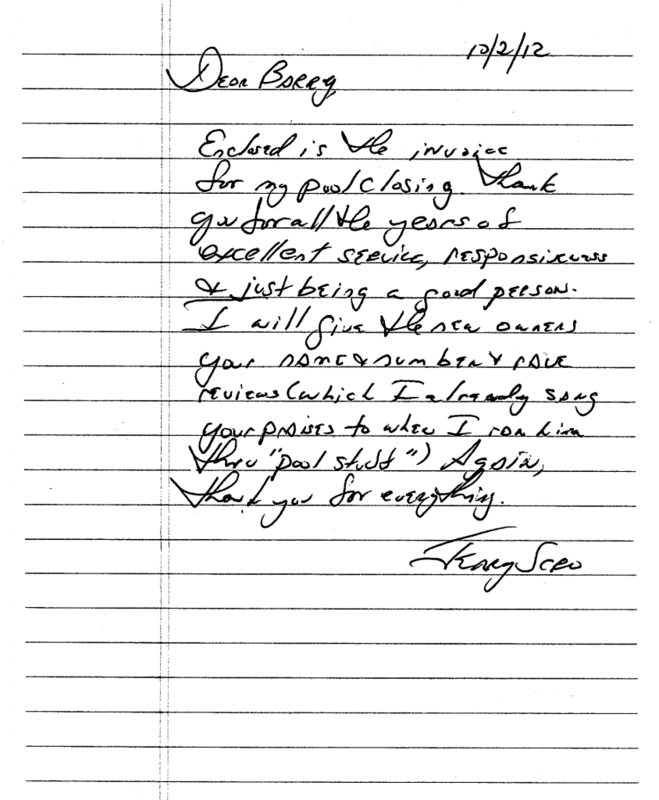 We will be moving and I couldn’t leave without sending you this letter. I would like to take this opportunity to put in writing my sincere ‘THANKS’ to both of you. Dealing with Long Island Swim for the past 10 years has really been a pleasure. 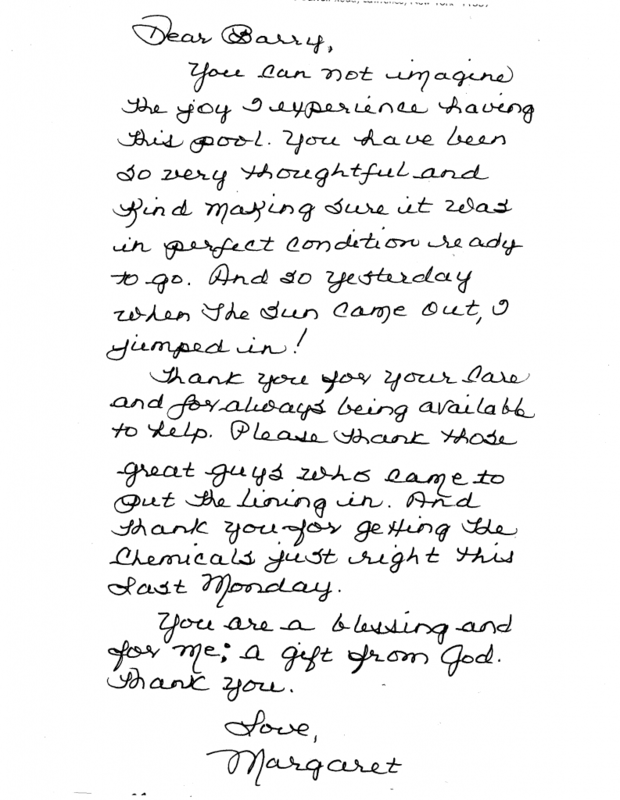 Your service was always performed in a professional manner and any problems we have had with the pool have always been taken care of promptly. We will pass your name onto the new buyers of our home with very high recommendations. As the summer draws to a close and I sit upon my newly built mahogany deck, I must express my appreciation to Long Island Swim-Pool Service. This summer has been the best summer I have had in years. No longer will I run out to weekend resorts in the Hamptons when I have it right in my own backyard. All I add is the Pina Colada and sounds of ocean waves on tape! I must bring to your attention is the excellent service I received from Long Island Swim. 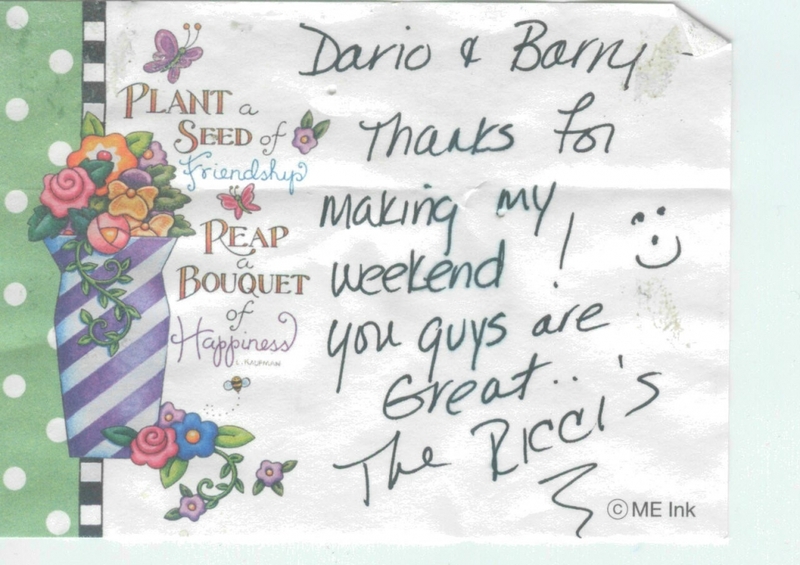 Barry accommodated all of the scheduling to my convenience and Dario catered to my each and every request. Mind you, being a perfectionist, my requests were very demanding – just ask him! All in all, your primary concern was my satisfaction. 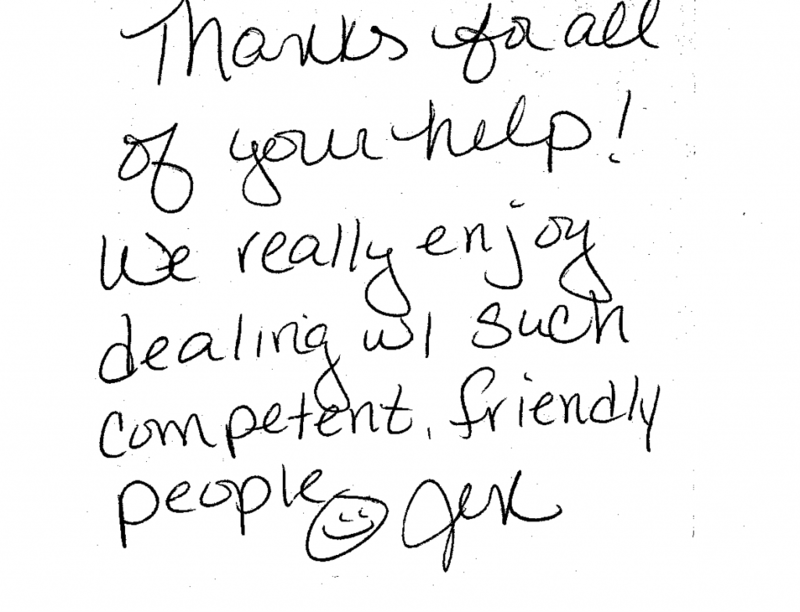 Your caring and personal involvement with the installation could not have made me happier.